Longtime House Of Cards viewers are likely curious to see how the series will resolve in its final season amid the axing of star Kevin Spacey, who was accused by fellow actor Anthony Rapp of unwanted sexual advances when Rapp was just 14 years old. 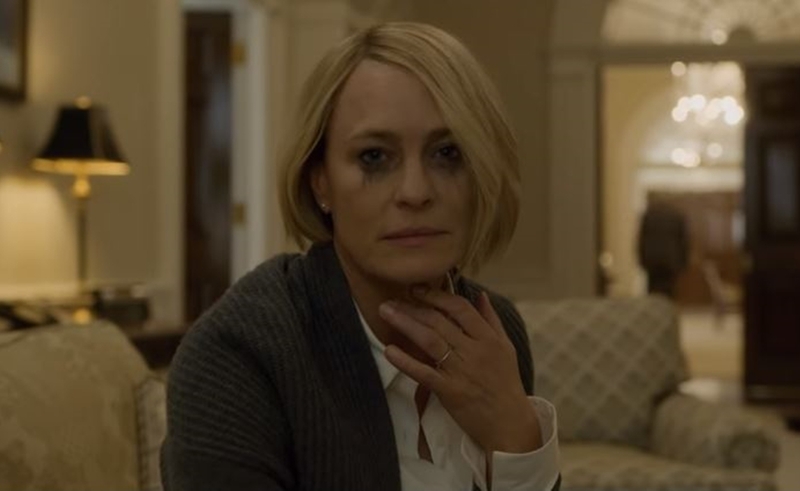 After scrapping several other projects it had in the works with Spacey at a reported loss of $39 million, Netflix subsequently said that the final season of House Of Cards — which arguably put the streaming giant on the map as a proprietor of highly-acclaimed originals — would be headlined by Robin Wright, who co-stars as Spacey’s wife in the dark political drama. The sixth season of House Of Cards will feature new series regulars Diane Lane and Greg Kinnear.